Exceptionally Clear and Smooth Surface, which retains the natural beauty of your device. 1. The J&D Tech means high-quality products for reasonable prices. 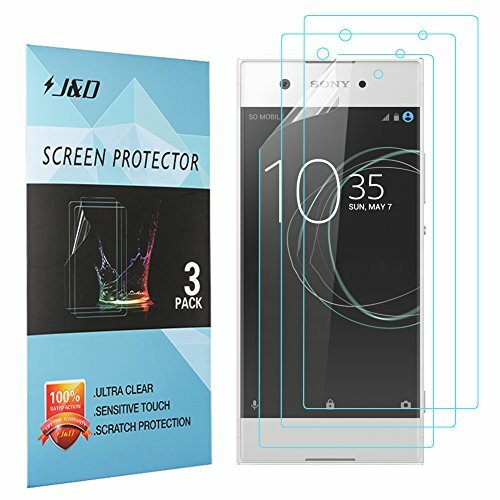 Our screen protectors are stylishly designed and produced with care to ensure an exact fit for the daily functionality of your device. High Definition Transparency Film that ensures maximum resolution. 99% Touch-screen accurate!